Are you a trainer that recommends your clients hire a trainer? Good. But do YOU have a trainer that is helping you? If not, why not? click It is hard to argue with Honest Abe! All of us are creatures of habit, and it is easy to fall into the same routine / program. I’ve been there myself. If you’d like to break out of the rut and make progress, I would love to help you. 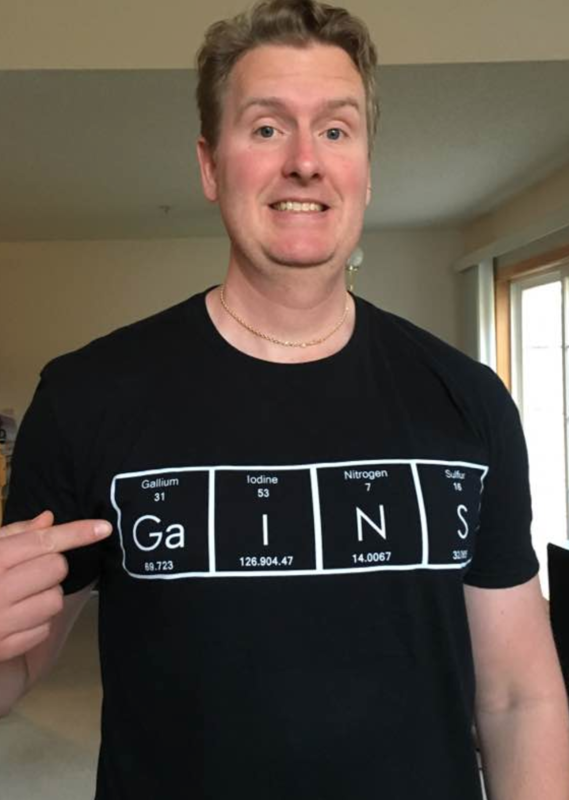 Everything I do is completely custom to your body, nutrition, past injuries, and current goals.
. . . and Access To My Geeky Friends! click here “Have a fitness or science conundrum that you need help solving? Let’s set up a time to chat. Click here to send my assistant an email. She will schedule a phone call that fits both our schedules. follow url It boggles my mind a bit that I get paid to travel and talk shop with amazing fitness professionals and researchers from all around the world! From Tokyo, Cancun, Grand Prairie (CA), Toronto (CA), Connecticut, Austin, Orlando, and many others including military agencies, it’s a treat to present every time. https://www.hearfoundation.org/canadian-cialis/ https://recyclefloridatoday.org/17750-private-high-school-admission-essay-examples/ Check out my seminar calendar for an event near you. cialis overnight delivery For the next couple years, I am dedicated to traveling to help you and your staff be better. The topics on which I routinely present range from Heart Rate Variability (HRV) for monitoring training / stress, nutrition via metabolic flexibility, movement via RPR (Reflexive Performance Reset) and gait analysis. 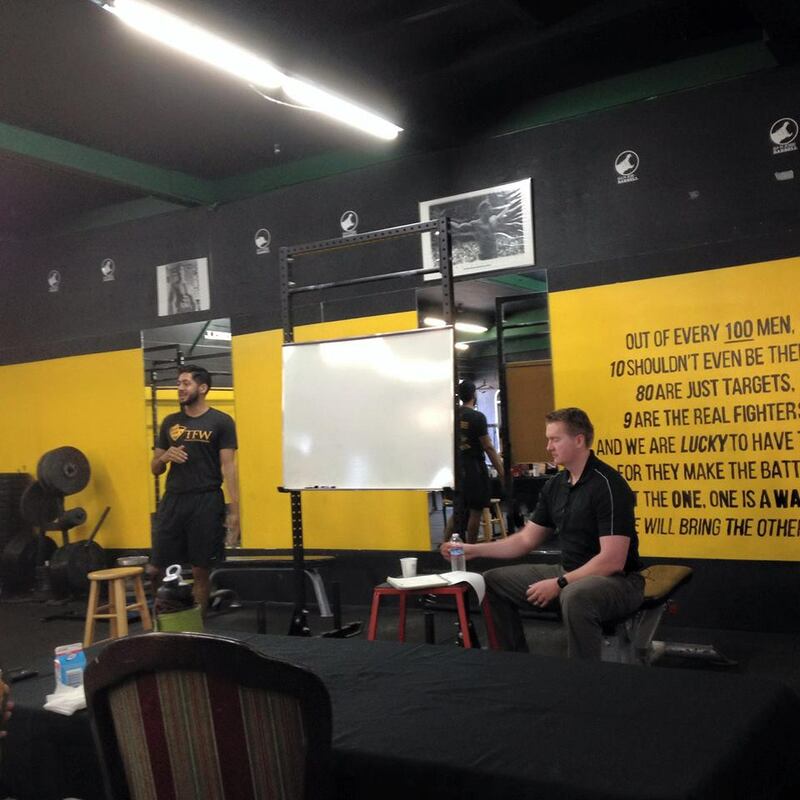 source RPR has been one of the most life changing types of interventions for many people. Better breathing, better movement, and less stress are just some of the great benefits my clients have experienced from this type of work. https://philmckinney.com/thesis-editor/ A typical first session lasts about 2 hours. It is 100% guaranteed, if you are not happy at the end of the session or there is no change, there is no charge. I believe you should pay for results. What my RPR Clients have to say . . .
source site Most people take better care of their cars than they do of their body. You only get one body, so treat it right. go site If you want the ultimate tune-up for your body, this is for you. Before and after lifting technique – want to get better at pressing, deadlifting, squatting, etc. https://stageone.org/biographical-sketch-meaning/ Reset your body and mind today. I am conveniently located 30 minutes from the MSP International airport, and local hotel for an overnight stay is available as well. 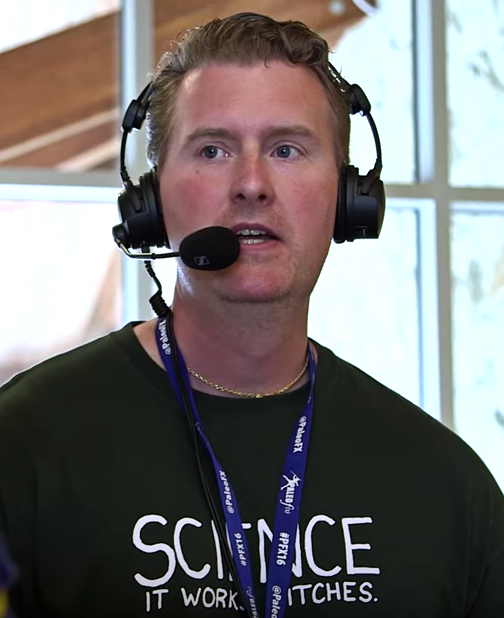 I am dedicated to offering the best and latest info to help out the fitness community in staying informed so if you have a podcast or a show you’d like me to make a guest appearance on – let’s chat. 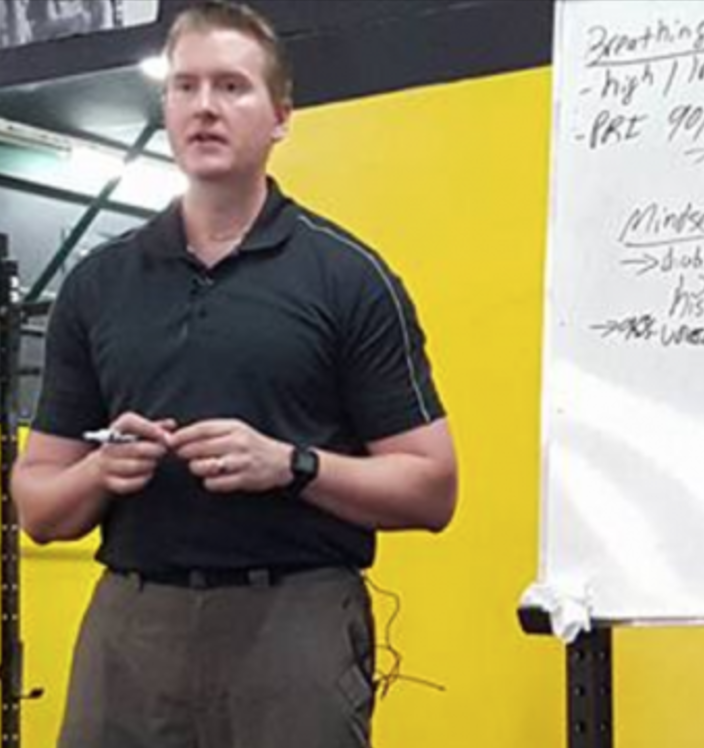 The topics on which I routinely present range from Heart Rate Variability (HRV) for monitoring training / stress, nutrition via metabolic flexibility, movement via RPR (Reflexive Performance Reset) and gait analysis.